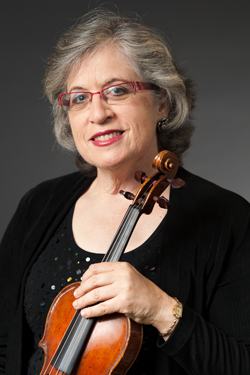 SUSAN GELLERT has been a member of the New Jersey Symphony Orchestra’s violin section since 1986. She holds a Bachelor of Arts degree from Yale University and a Master of Music degree from Boston University, where she studied with Joseph Silverstein. 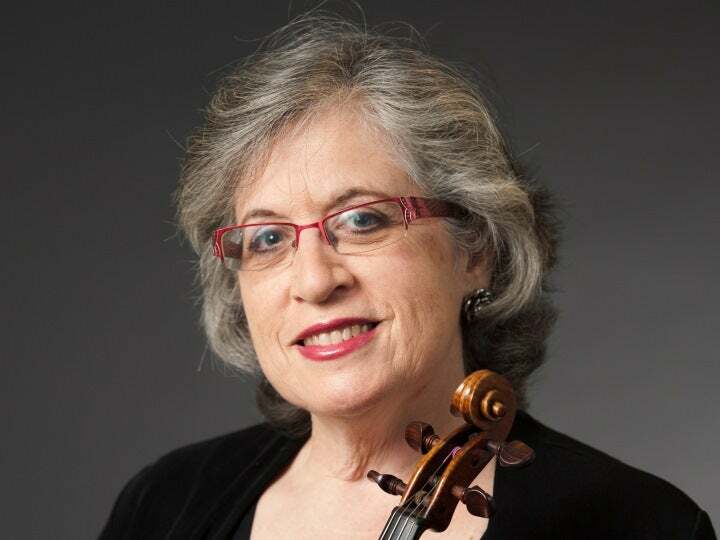 Prior to joining the NJSO, she performed with orchestras in the Netherlands and for one year held the post of assistant concertmaster with the Virginia Symphony Orchestra and Virginia Opera. She is currently a member of the New York City Opera Orchestra. Gellert resides in New York City with her husband and two children. She has created C.H.A.T. College Help-Admission Tips and works as an education consultant and organization coach.